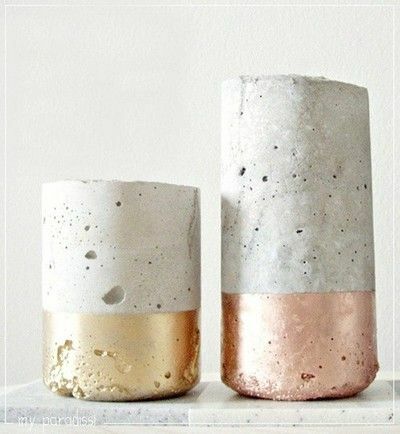 In the concrete vases workshop, we’ll use water bottles and quick dry cement to make beautiful sculptural vases. Then we’ll have paints and glazes to complete your project. We’ll supply the know how and all the supplies you need to create your own concrete vase all for free. This workshop is suitable for kids 10 and up as well as adults. Please RSVP at your local library to attend.